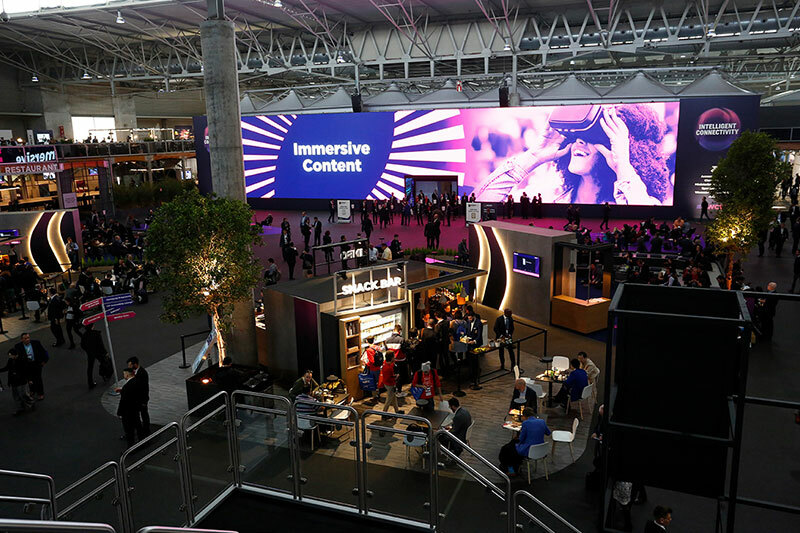 Barcelona: The GSMA today reported that more than 109,000* visitors from 198 countries and territories attended MWC19 Barcelona, the mobile industry’s premier event. More than 55 per cent of this year’s MWC attendees held senior-level positions, including 7,900CEOs. There were 3,640 international media and industry analysts at the event to report on the many significant industry announcements. 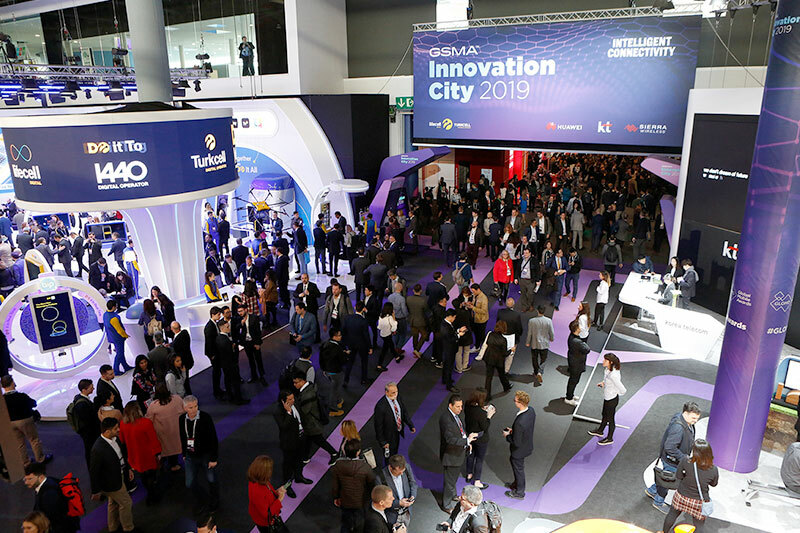 Preliminary independent economic analysis indicates that MWC19 will have contributed approximately �473 million and more than 14,000 part-time jobs to the local economy. MWC20 Barcelona will be held 24-27 February, 2020.